Notes AL medical license is INACTIVE by Request. 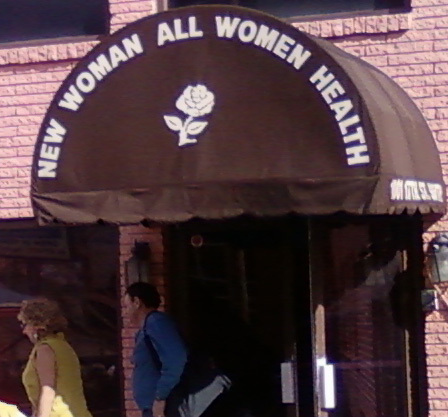 Abortionist and co-owner Ivan Diamond leaving New Woman All Women with business partner Diane Derzis. 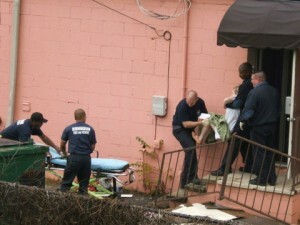 The pair are also co-owners of Jackson Women's Health Organization in Jackson, Mississippi.